Just two blocks from the University of California, Berkeley, the new energetic urban campus of Berkeley City College stands on the cutting edge of community college education. 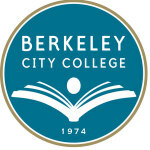 University preparation and occupational training classes form the core of Berkeley City’s curriculum, which also features model programs in fields as diverse as American Sign Language, Biotechnology, and Multimedia. 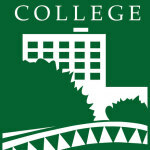 College of Alameda , California’s only community college located on an island, is situated on a beautiful park-like campus and offers the quiet of a suburban setting in a bustling urban environment. 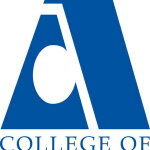 Founded in 1970, College of Alameda has served more than 200,000 students and enjoys a well-deserved reputation for the excellence of its academic, vocational, and student support programs. A range of unique classes awaits you at College of Alameda, including Aviation, Maintenance Technology, Apparel Design, Automotive Technology and various ESL programs. 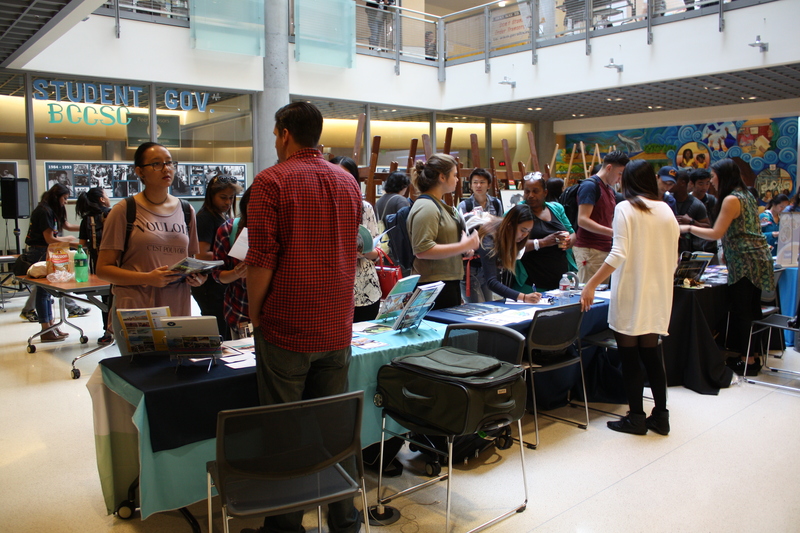 Laney College , in the heart of vibrant, multicultural downtown Oakland, features the cosmopolitan atmosphere and human energy of a big city university. Across the street from the Oakland Museum of California, blocks from historic Chinatown, and a pleasant stroll from both Lake Merritt and the Oakland Estuary, Laney gives its 12,000-plus students ready access to the city’s formidable intellectual, cultural, and natural resources. With renowned programs in such fields as Journalism, Culinary Arts, Mathematics, Machine Technology, and Ethnic Studies, Laney has been a leader in academic and vocational education for decades. 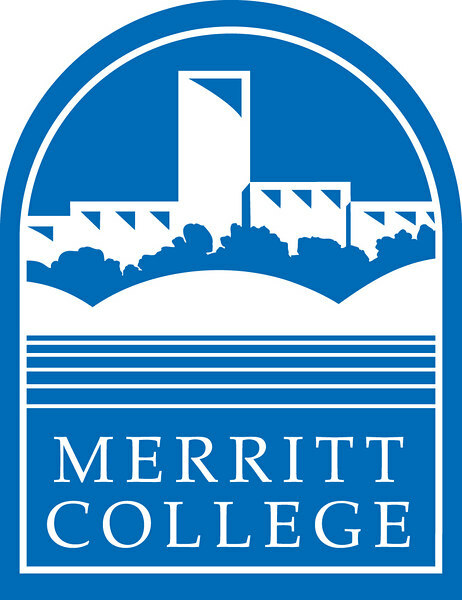 Nestled in the hills above San Francisco Bay, Merritt College offers students the opportunity to study in one of the most dramatic natural settings in Northern California. With a panorama that includes the Golden Gate Bridge and the Pacific Ocean, Merritt’s striking vistas provide a breathtaking backdrop for a packed roster of first-rate academic and vocational programs. 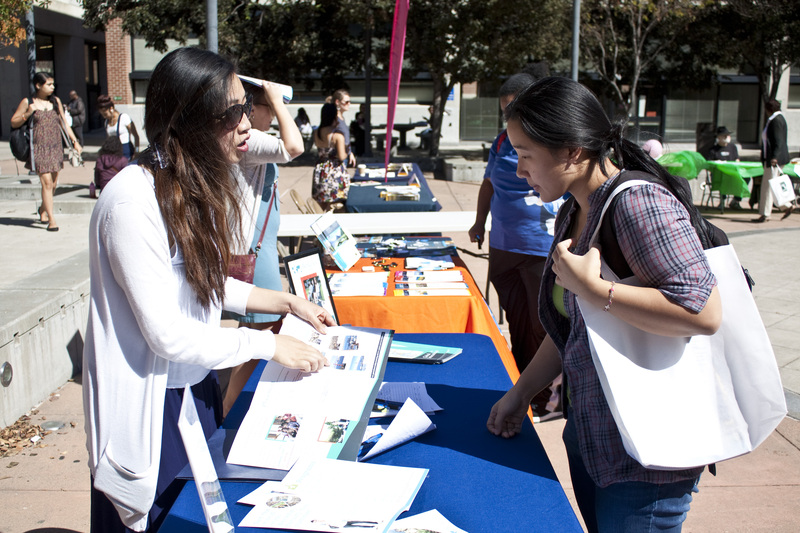 Merritt, minutes from the East Bay’s busiest commercial centers, boasts acclaimed programs in Community Social Services, Registered Nursing, Child Development, Nutrition and Dietetics, Environmental Studies and Landscape Horticulture.